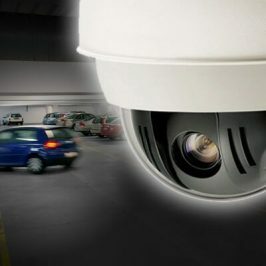 There are many ways in which different networks can be classified, such as their size, capabilities and the geographical distance they cover. A network is simply a group of two or more computer systems linked together in some way so that they can share data between them. 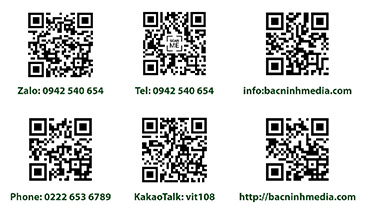 Different types of networks provide different services, and require different things to work properly. This is one of the original categories of network, and one of the simplest. 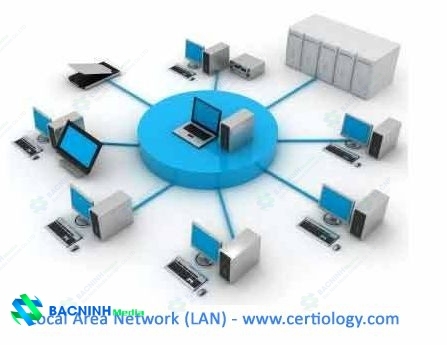 LAN networks connect computers together over relatively small distances, such as within a single building or within a small group of buildings. Homes often have LAN networks too, especially if there is more than one device in the home. Often they do not contain more than one subnet, if any, and are usually controlled by a single administrator. They do not have to be connected to the internet to work, although they can be. This is another of the original categories of network, and slightly more complex in nature. 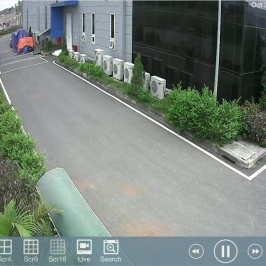 WAN networks connect computers together over large physical distances, remotely connecting them over one huge network and allowing them to communicate even when far apart. The Internet is a WAN, and connects computers all around the world together. LANs connect to WANs, such as the internet, using routers to transfer data and information quickly and securely. WANs are usually too large to be controlled by one administrator, and so usually have collective ownership, or in the case of the internet, is publicly owned. How do LANs and WANs connect? LANs, such as those within a private home, usually have a modem in their residence which is connected to an Internet Service Provider. This provider assigns an IP address to the modem, which is a unique number that is given to all devices capable of connecting to the internet, including any computers, phones or consoles within the home too. 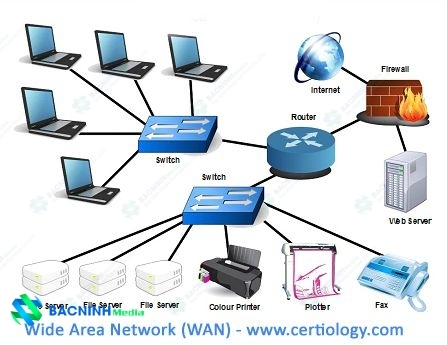 While all devices in LAN can communicate with each other without using the internet, if a device wants to communicate with another which is on another LAN, they can connect to the internet and send information over the WAN. This is achieved using a router, which receives data from devices and routes it down the quickest virtual path to its destination, going through a number of gateways on the way. First a central gateway, which divides the LAN from the WAN, and then others which send the data from one to the next, until it arrives at its final destination – the other device which is being communicated with. This all happens at a very fast speed over modern broadband modems, due to efficient and effective protocols and rules being established to control and manage data. 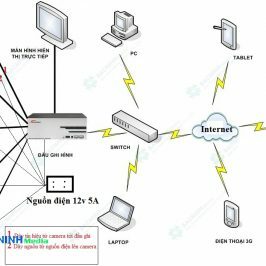 Metropolitan Area Network – This is a network which is larger than a LAN but smaller than a WAN, and incorporates elements of both. It typically spans a town or city and is owned by a single person or company, such as a local council or a large company. Campus Area Network – This is a network which is larger than a LAN, but smaller than an MAN. This is typical in areas such as a university, large school or small business. It is typically spread over a collection of buildings which are reasonably local to each other. It may have an internal Ethernet as well as capability of connecting to the internet. 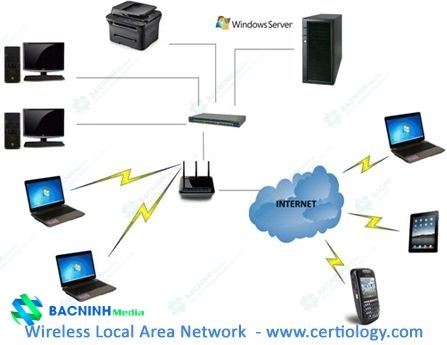 Wireless Local Area Network – This is a LAN which works using wireless network technology such as Wi-Fi. 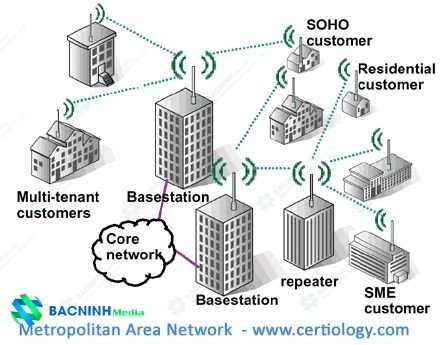 This type of network is becoming more popular as wireless technology is further developed and is used more in the home and by small businesses. It means devices do not need to rely on physical cables and wires as much and can organise their spaces more effectively. 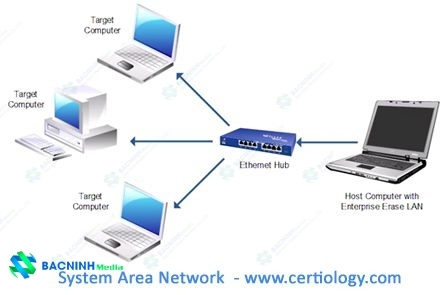 System Area Network – This network connects computers together on an especially high-speed connection, in a configuration known as a cluster. This means computers which are connected together so as to work as a single system, and can be done as a result of very high speed computers and new low cost microprocessors. 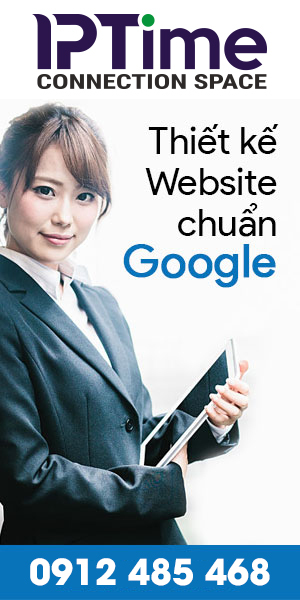 They are usually used to improve performance and for cost effectiveness. 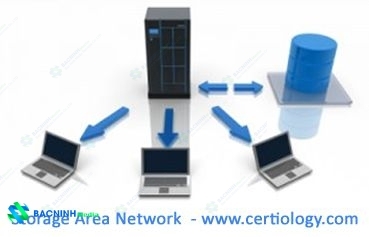 Storage Area Network – This network connects servers directly to devices which store amounts of data without relying on a LAN or WAN network to do so. 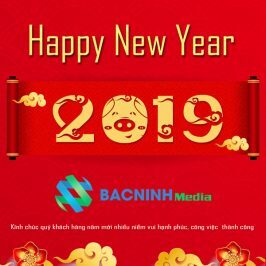 This can involve another type of connection known as Fibre Channel, a system similar to Ethernet which handles high-performance disk storage for applications on a number of professional networks. Generally the two most common network types you will encounter are LAN, WAN and WLAN. This is not a full and comprehensive list of all of the types of network, however most bear similarities to the ones discussed here as a result of being developed directly from older versions such as LAN and WAN. Different networks are suitable for different needs, and as such, make sure you know your way around the types that you are most likely to use. 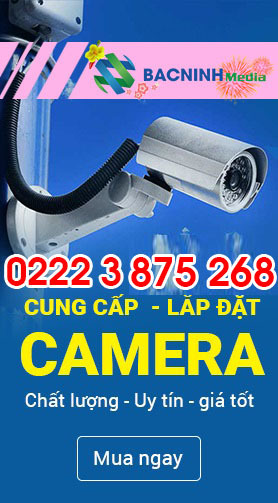 Camera hành trình là gì? 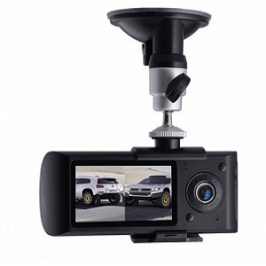 Lắp đặt camera hành trình có lợi ích gì?